What should some of pop’s hottest stars do when they put down the mic? Here’s what we think. KATY PERRY – With her fun-loving attitude and colourful clothes we think she’d be the perfect kindergarten teacher if she gets tired of the music biz. SELENA GOMEZ – With those gorgeous, dark tresses Selena would be the ideal hair model. TAYLOR SWIFT – She’s already showed off her baking skills on Instagram so we think she could be her generation’s Martha Stewart. Who wouldn’t buy Taylor Swift-endorsed crocheted tablecloths? RIHANNA – She’s the queen of off-the-wall tattoos so we reckon Riri could open her own tattoo parlour if she runs out of hits. MILEY CYRUS – Miley should join the circus – where else would that crazy hair and those tongue antics fit in? TAYLOR MOMSEN – We’d like to see Taylor clean up her act and become a fashion designer just like her character Jenny Humphrey on Gossip Girl. DEMI LOVATO – She’s been through tough times and came out on top, so the next step . . . motivational speaker of course! BRITNEY SPEARS – We think her own troubles in the past would make for the perfect talk-show host – who wouldn’t tell their deepest darkest secrets to Brit? 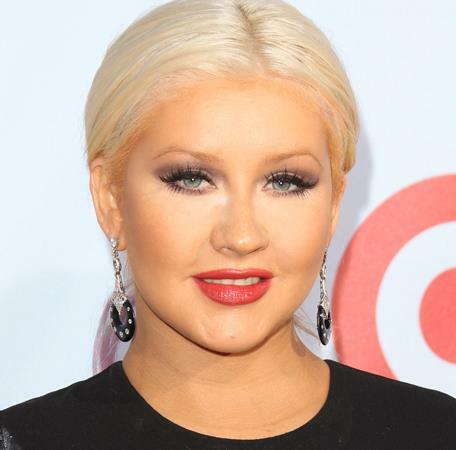 CHRISTINA AGUILERA – She’s already getting some practice as a mentor on The Voice, so we reckon Xtina should become a vocal coach when she quits show business.